Our certified surgeon Implantologist Dr Maan Srour is highly qualified, with vast experience in simple and complicated dental implant surgeries. 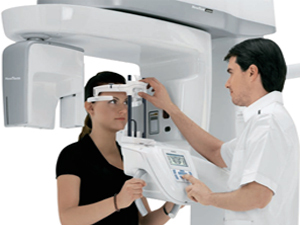 Al Andalus Medical Center uses the most advanced technology for diagnosing and studying the cases that needs to be determined for implement; and all that with using SIRONA ORTHOPOS XG , 2D & 3D X-ray, which gives us the very accurate decision. 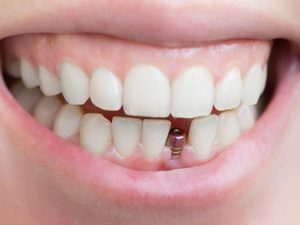 A Dental Implant is an artificial tooth root made of titanium, which looks like a screw or post and is both strong and light. The implant is surgically inserted into the jaw to support a replacement tooth – dental crown, bridge and removable or fixed dentures. 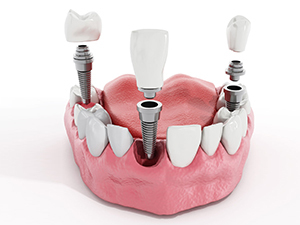 Implants are a long term solution for missing teeth that feel and act as a natural tooth!